According to latest reports, Hermine should have passed through the area before the Labor Day weekend officially begins on Saturday, so don’t give up on your plans. There will be events enough for everyone to enjoy themselves, especially those of us who are lucky enough to not have to work on the weekend or on the holiday. Please be aware that the events on Saturday, if scheduled in the early morning, may be rescheduled to a later time. 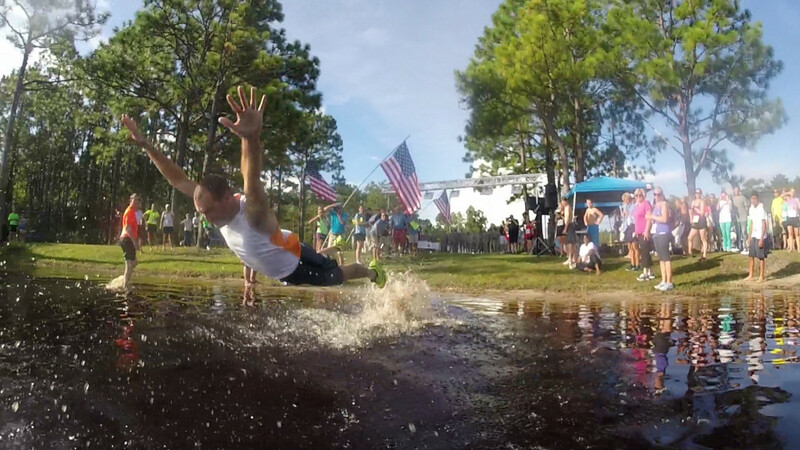 An example is Go Jump in the Lake in Boiling Spring Lakes, NC, which has rescheduled the start time of the race to 11 AM. 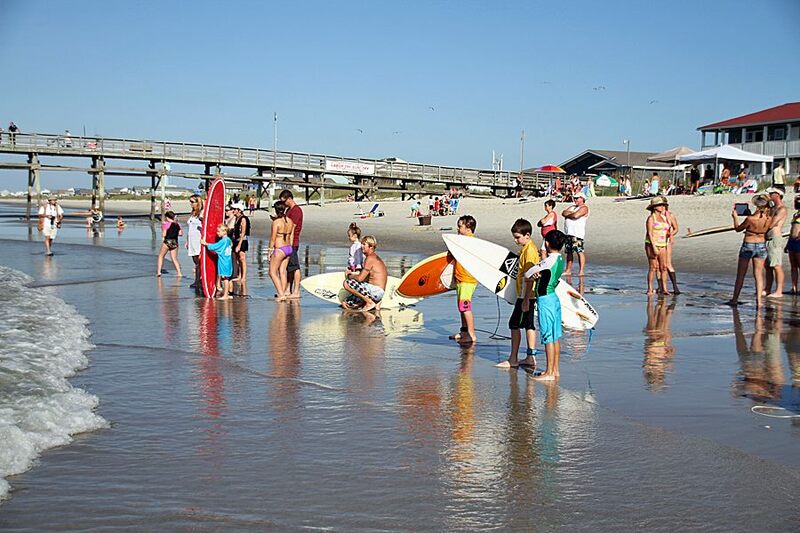 Saturday morning will also bring the Labor Day Surf Off in Oak Island, NC. Hopefully, a benefit of the storm will be some good surfing waves. 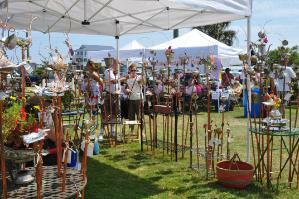 Another event we look forward to every year on the Saturday before Labor Day is the Oak Island Art Guild Labor Day Arts & Crafts Festival. Not to worry if the weather does not cooperate – the rain date is the following day, Sunday, September 4. On Labor Day, Monday, September 5, your kids and grandkids can enjoy the Children’s Crab Derby in Southport, NC. 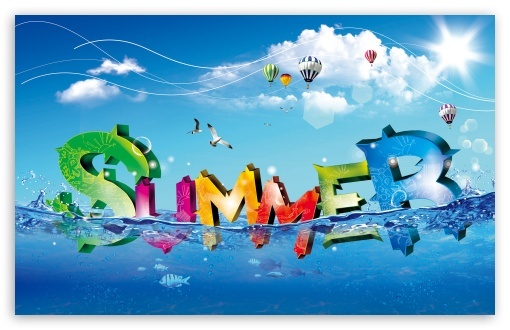 Whatever you decide to do, be sure to enjoy this last holiday of the summer season. 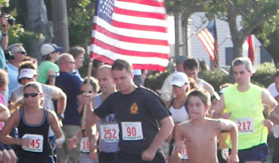 The NC 4th of July Festival in Southport and Oak Island, NC is a joyous event with fun activities for the whole family. It is an old fashioned celebration that continues the traditions of a parade, an arts and crafts event, food vendors, patriotic concerts, music, dancing, games, foot races, a naturalization ceremony, a beach day and fireworks over the water to top it off. Firing of Thor, the cannon, begins this race which has been taking place annually for more than 30 years. A color outburst is included this year and all winners will receive a hand made bowl by local potter, Kimberly Caroon. Music for the event will include a Patriotic Concert by the Brunswick Concert Band. In Addition, the 440th Army Band NC Army National Guard will present a military concert and a whole list of bands will provide music on the waterfront. These include the popular local band, Mike’s Garage Band. There will be Folk and Gospel music as well as Rock, Blues, Reggae, Hip Hop and Rap. These concerts will be held on Saturday, June 28 and Sunday, June 29 in the Odell Williamson Auditorium at Brunswick Community College.